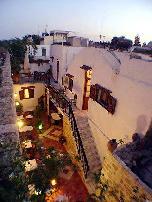 The 800 years old building, built into the ancient city – walls, was the residence of the Italian Garrison Commander during Italy’s occupation of Rhodes (1912-45) and it became a small hotel 1985. 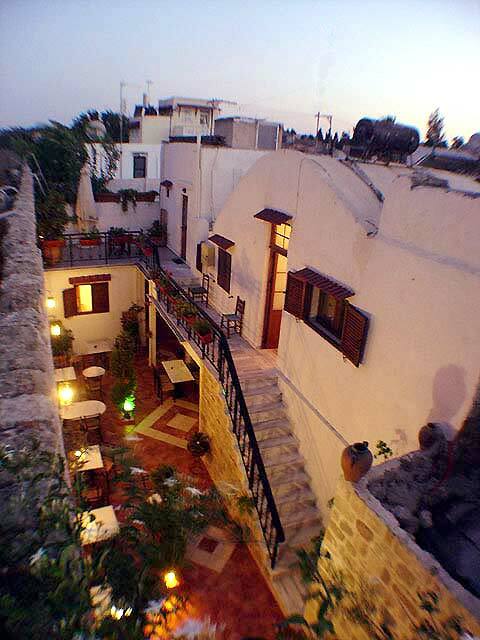 You'll feel right at home as soon as you pass through the entrance of Cava D' Oro, a fine hotel, in the Old Town of Rhodes in a tranquil area, easily accessible by taxi. The center of the Old Town and the ferry harbor is within short walking distance. This 800 years old building offers 13 rooms, all decorated in traditional style, with big iron beds and the warm combination of stone walls and wooden furniture. Είστε ιδιοκτήτης ή διευθυντής στο CAVA DORO HOTEL; Εγγραφείτε τώρα για δωρεάν εργαλεία, που μπορείτε να χρησιμοποιήσετε για να βελτιώσετε την καταχώρησή σας και να συνδέσετε την ιστοσελίδα σας και το σύστημα κρατήσεών σας.